Recently my son was watching the movie “Holes,” a great adventure movie based on a book by the same name written by Louis Sacher in 1988. Sacher also wrote the screenplay for the movie, which came out in 2003. In the story, Stanley Yelnats IV, a teenager, is sent to Camp Green Lake, a juvenile detention camp, for stealing a pair of sneakers. Green Lake was a dried-up lakebed in Texas where the camp detainees were forced by the evil warden (played by Sigourney Weaver) to dig holes looking for a buried treasure. It’s a great growing-up story. 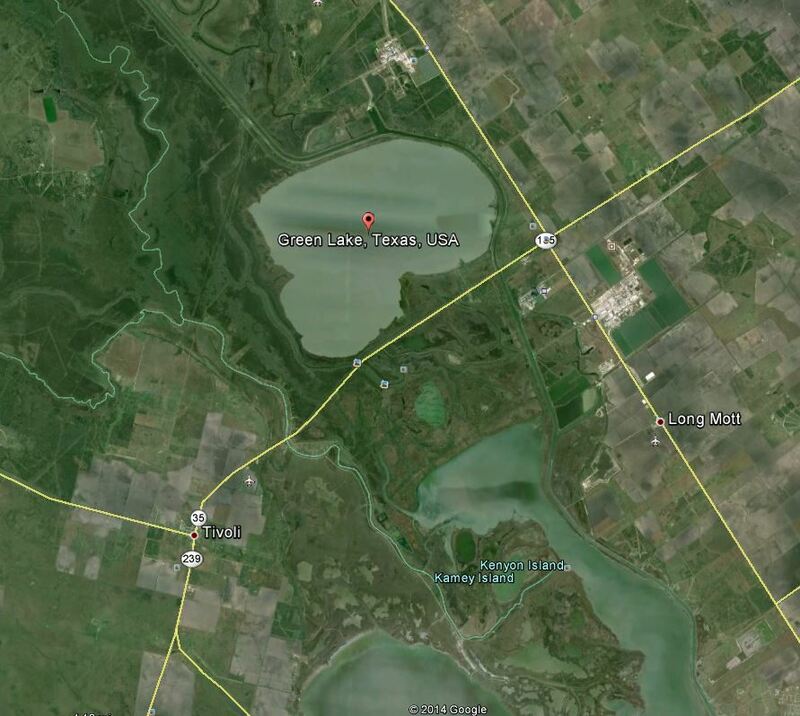 The movie reminded me that Green Lake is a real place in Texas that has its own fascinating legal history. Green Lake is the largest natural fresh-water lake in Texas. Located in Calhoun County near the coast, it covers an acre of about 10,000 acres. Historically, the lake was filled by overflow from the Guadalupe River, and the lake sometimes dried up during times of drought. Its average depth when full is about 4 feet. Before the Civil War the area was settled by ranchers and cotton farmers and grants were made of the surrounding land. A small settlement, Green Lake, was established near the lake. 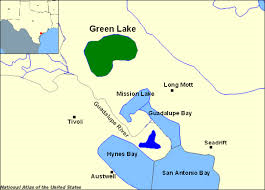 Sometime before 1917, the landowners surrounding Green Lake sued the State of Texas contending that their surrounding grants extended to the center of the lake, and that the State did not own title to the bed of the lake. In 1913, while Welder v. State was pending, Elmer Yates made application to the Texas General Land Office to buy the bed of Green Lake. In 1918, after the Welder case was decided, the Land Commissioner, James Robison, sold the bed of the lake to Yates. His decision was apparently based on evidence presented by Yates that the lake wasn’t really a lake. In 1988, the Texas Supreme Court decided the case of Indianola Company v. Texas Water Commission, 749 S.W.2d 771 (Tex. 1988). 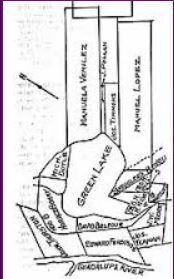 In that case, the then owner of the lands that were the bed of the area called Green Lake (that wasn’t really a lake) sued to determine who owns the water in the lake. In Texas, the State owns all waters in lakes and rivers, but “storm water, floodwater, and rainwater of a depression” can be captured and owned by private landowners. “We agree that Green lake is a ‘lake’, and thus public water under Tex. Water Code section 11.021,” declared the court. Thus far, I have found no opinion determining legal title to the treasure that Stanley Yelnats IV found in the bed of the lake. For that, you’ll have to watch the movie.